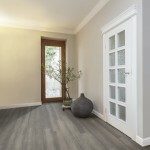 This entry was posted in Bamboo Floors and tagged natural strand woven, light bamboo flooring, natural bamboo, light bamboo on September 4, 2018 by chris elliott. 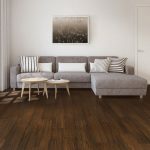 This entry was posted in Bamboo Floors and tagged dark brown floor, dark brown bamboo, dark floor, rustic bamboo, grey bamboo, dark bamboo floor on August 27, 2018 by chris elliott. 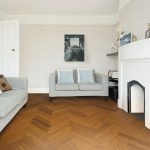 This entry was posted in Bamboo Floors and tagged bamboo flooring fade, UV protection lacquer, UV lacquer, bamboo colour change, bamboo flooring colour, bamboo colour on August 13, 2018 by chris elliott. 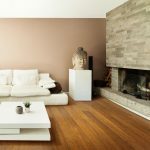 Why is Bamboo Flooring Cheaper than Wood Flooring? 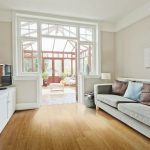 This entry was posted in bamboo, Bamboo Floors and tagged why choose bamboo flooring, why bamboo, bamboo benefits, bamboo grass, bamboo cheaper than wood, bamboo v wood on July 25, 2018 by chris elliott. 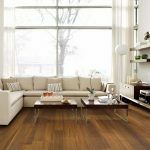 This entry was posted in Bamboo Floors and tagged styles of bamboo floors, allergy sufferers and bamboo, bamboo v carpets on July 10, 2018 by chris elliott.